As one of just two United States cities on an isthmus, Madison offers incredible topography. The downtown area sits near two beautiful lakes perfect for those seeking incredible scenery and water activities. 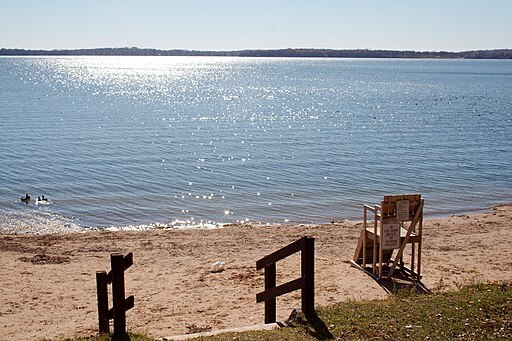 Here's our first part to a series of blog posts about the many things you can do between Lake Monona and Lake Mendota in Madison, Wisconsin. Since 2014, Central Park has been the host of many community events. You can check out a ton of great events here including Food Cart Fest, Central Park Sessions, LA Fete de Marquette and so much more. The Lake Loop offers one of the most amazing bike trails in the entire state. Start at Olin Turville Park and head out for a 12-mile ride. You'll enjoy incredible lake views and some of the best neighborhood views in the city. Make sure you stop at the Monona Bait & Ice Cream Shop for a treat! Whether you choose a Stand Up Paddleboard or an actual boat, you can enjoy the water with a rental from Brittingham Boats. They offer all kinds of options and even host an SUP Polo league. You can enjoy participating in the league or schedule a private party with them. Once the season starts, all of these beaches will be open for families to enjoy. 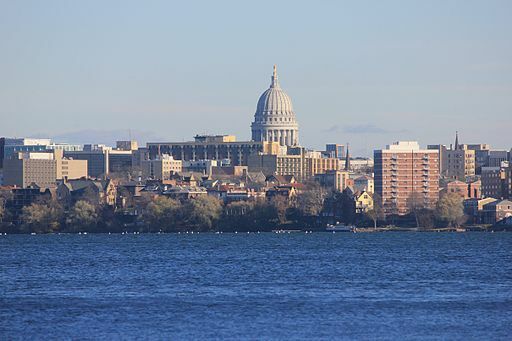 There are so many things to do around Lake Monona and Lake Mendota in Madison that we couldn't possibly cover it all in one blog post. Make sure to check out the other posts in this series for more great things to do throughout our wonderful isthmus.